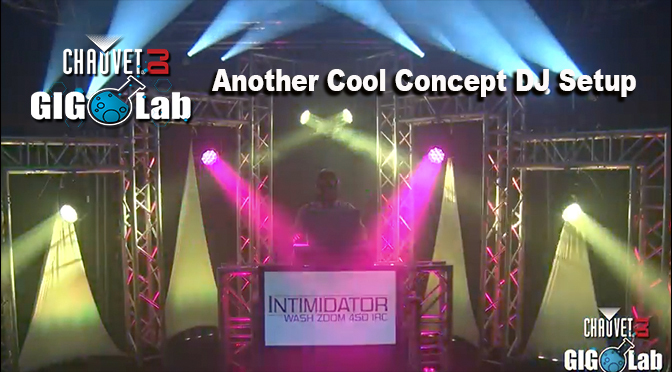 Gig Lab – Another Awesome Concept DJ Set-up! Some resolution ideas for your entertainment and lighting businesses you actually want to keep! 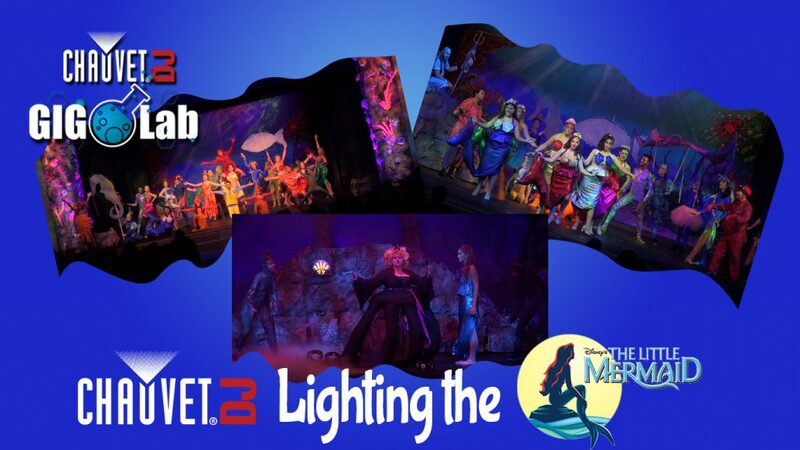 CHAUVET DJ Thursday Vids: Are We Having Fun Yet? Happy Halloween! One of the most fun times of the year – for Geoff at least. In this edition of Thursday Vids, he talks about how important playing and having fun is for DJs to be creative. How are you having some Halloween fun with your gear? CHAUVET DJ Thursday Vids: What’s in a Name? In this edition of Thursday Vids, Geoff poses the famous question as Shakespeare once did “What’s in a Name?”. Specifically what’s in the “DJ” name? Should we still even be called “DJs”? CHAUVET DJ Thursday Vids: DJ or the Hired Help…or Both? CHAUVET DJ Gig Lab: Live from DJ Expo 2015! This edition of the Gig Lab is coming at you live from the 2015 DJ Expo in Atlantic City! 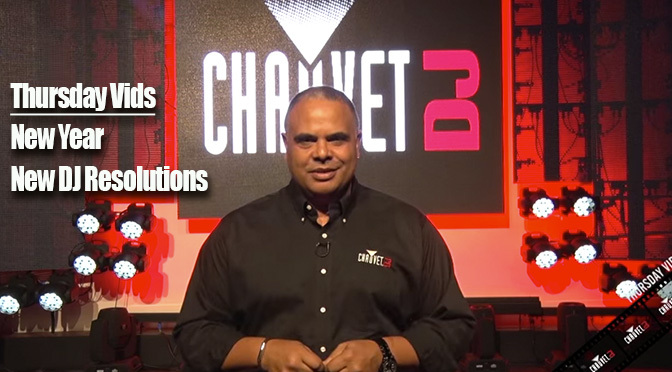 Geoff takes you on a brief tour of some of the CHAUVET DJ highlights. You have an addiction to buying and shopping for new gear and this episode of Thursday Vids is an Intervention! Geoff shares a few thoughts to prevent you from going broke to get your fix!